Support for the opposition Free Party fell below the election threshold of five percent in May, the results of a survey commissioned by the Institute for Social Research and carried out by Turu-Uuringute AS show. If Riigikogu elections were held next Sunday, just 4.6 percent of respondents would vote for the Free Party, according to the results of the survey. The coalition Center Party topped the ratings with the support of 24.7 percent of respondents, followed by the opposition Reform Party with 23.7 percent. 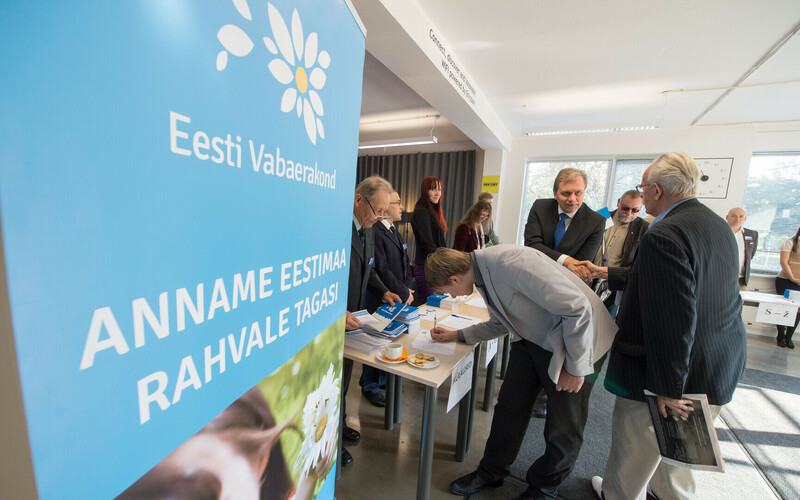 The Social Democratic Party (SDE) and the Conservative People's Party of Estonia (EKRE) came in neck and neck at 12.9 and 12.8 percent, respectively, while the Pro Patria and Res Publica Union (IRL) had the support of 6.9 percent of respondents. Based on the survey, the Estonian Greens would also exceed the election threshold, with a rating of 5.7 percent, while the Free Party would be left out of the Riigikogu for failing to meet the 5-percent election threshold. The survey was carried out by Turu-Uuringute AS from May 17-22 by means of online interviews with 756 Estonian citizens aged 18 and above. 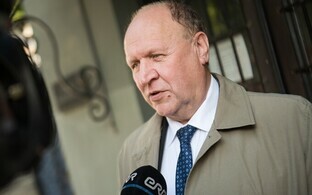 With eight seats in the 101-seat chamber, the Free Party is the second smallest political party represented in the current Riigikogu.